Making croissant is indeed hard work. But I can guarantee there is no better feeling than the one you will have while biting into a warm flaky buttery homemade croissant fresh from your own oven. 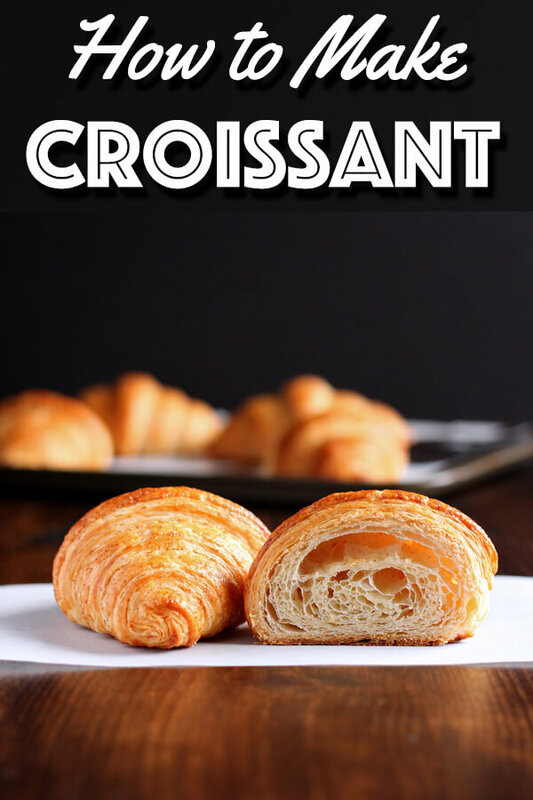 Let’s learn how to make croissant! 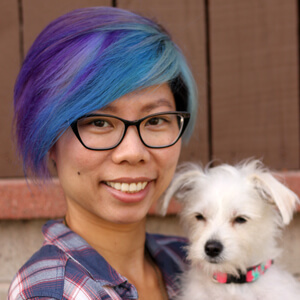 Hello friends, this post has been a long time in the making. But let me tell you right off the bat that if someone tells you it’s easy to make croissant, don’t you believe them for a second. It will get easier with practice but it is definitely not an easy feat. However, don’t give up if you don’t get it the first time, or the second time, because I sure didn’t. But you will get it if you persevere. 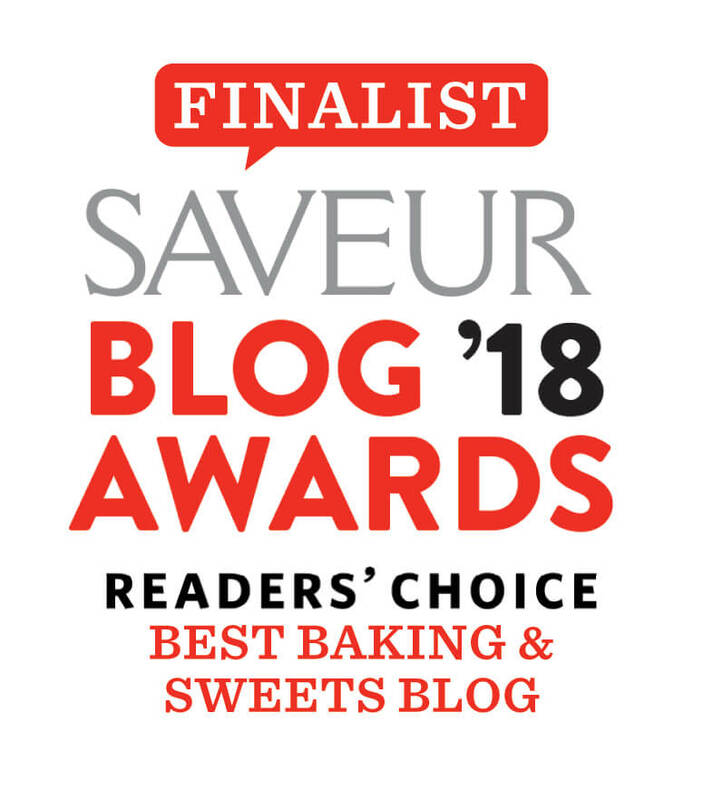 And the rewards will be delicious, buttery, flaky homemade croissants that you can be so proud of! Now, there will be a lot of photos and text through out this post to show many of the process photos. However, the recipe card will contain all of this information if you want to skip through and just print out the recipe. 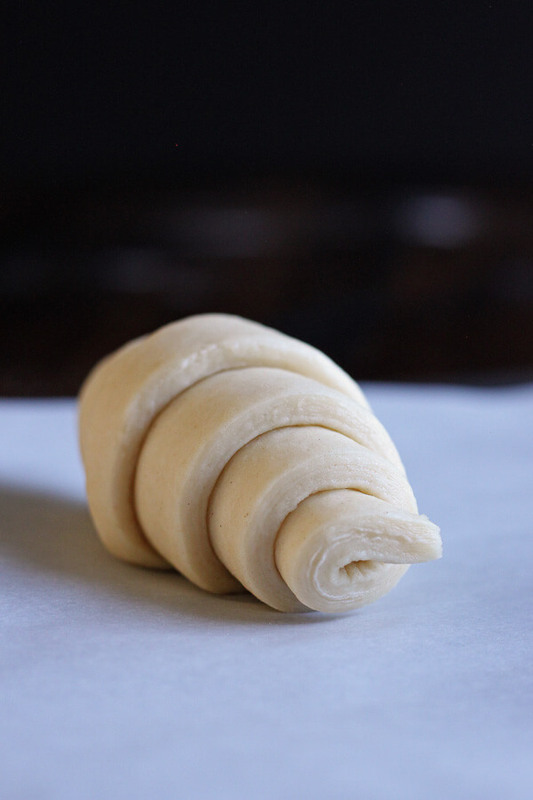 So without further adieu, let’s get to today’s hot topic – how to make croissant. 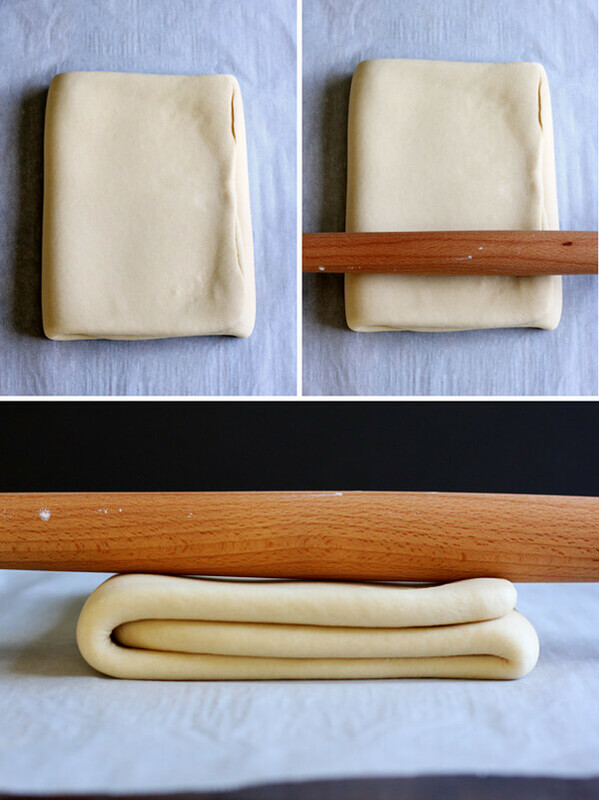 I prefer a French rolling pin for this recipe as it puts more even pressure on the dough for more even lamination. Definitely invest in a kitchen scale. It’s cheap and it comes in handy not just for this recipe but for so many others. I use it daily. Be sure to save the dough scraps for another use instead of throwing them away. Store in an airtight container in the freezer or the refrigerator if you plan to use them within the next couple days. 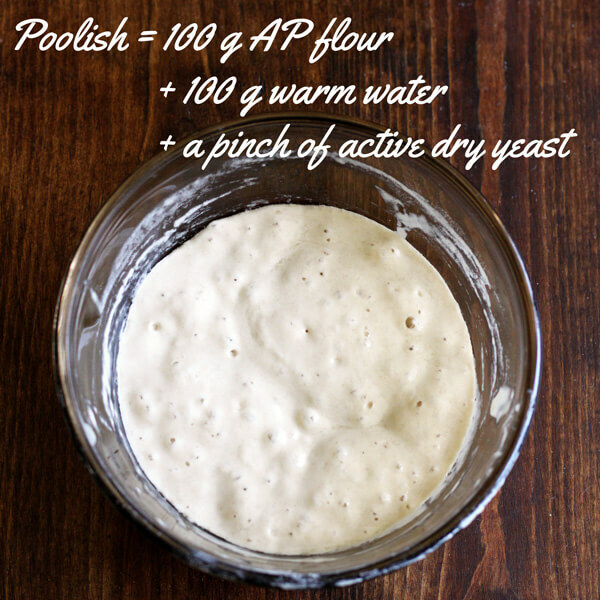 Mix 100 g of AP flour with a pinch of active dry yeast and 100 g of warm water in a small bowl, cover and let ferment at room temperature over night, for at least 15 hours and preferable longer. When it’s bubbly like so, it is ready to be used. To get to this stage, it may take longer than 15 hours depending on the day’s temperature. To make the process go smoothly, measure out all your ingredients before starting. Take some sugar from the amount measured out for the entire recipe, add it to warm water along with the yeast and allow it to bloom for 10 – 15 minutes. 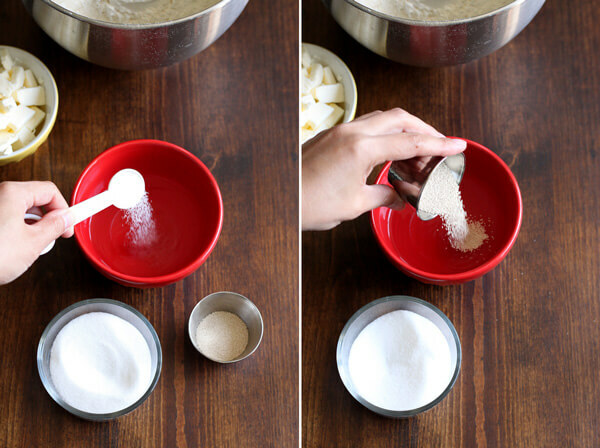 Add salt and the rest of the sugar to the flour and mix thoroughly. After 15 minutes, the yeast should look puffy like this. If it doesn’t, best to redo this step before proceeding to ensure the yeast is activated properly. 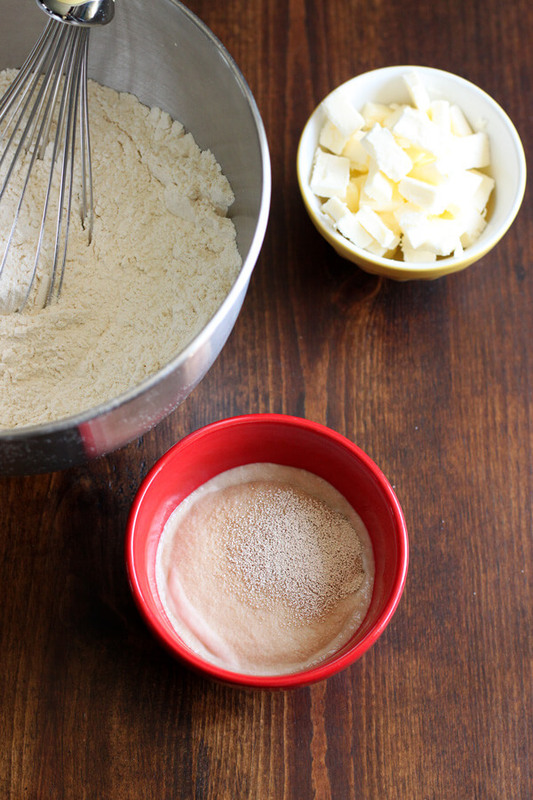 Combine all ingredients including flour, softened butter, yeast and poolish, knead with the dough hook for 20 minutes. The dough should be not too sticky and very easy to handle. Turn the dough out from the mixing bowl onto a lightly floured board or counter. Flatten with your hand and stretch into a small rectangle, fold it like a letter. Repeat once more. 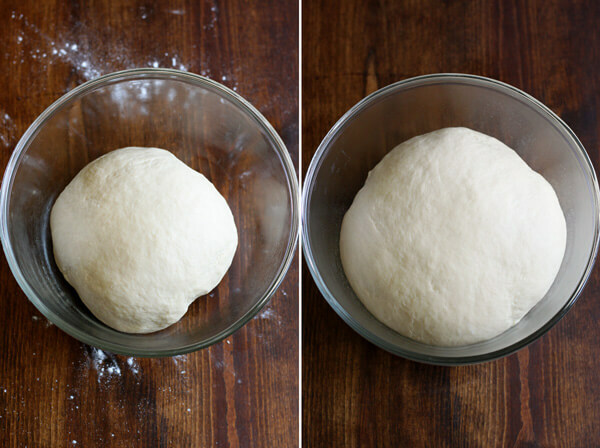 Place the dough into an oiled bowl and let rise for 1.5 hours. It should double in size as below. While the dough is rising, prepare the butter to be used for lamination. Allow the block of butter to come to room temperature. Place it on top of a piece of parchment paper, place another piece of parchment paper on top of the butter and flatten it with a rolling pin into a rectangle about 6.5” x 7.5”. Wrap it up in parchment paper and refrigerate until ready to use. Once the dough has risen, turn it out onto a lightly floured counter and flatten by hand into a rectangle about 10” x7.5”, place on a parchment line baking sheet, wrap with plastic and place in freezer for 20 mins. Meanwhile, take the piece of butter you prepared early out of the refrigerator to allow it to soften a bit. The trick here is for the dough and the butter to be at about the same softness so they act like one when we laminate. If the butter is too hard, it will break apart when we roll, too soft it will melt into the dough. 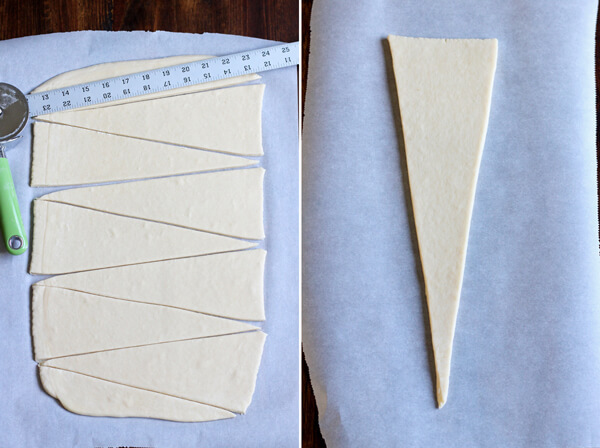 Take the dough out of the freezer and roll out into a rectangle about 16” x 7.5”. Place the cold but slightly soft flattened butter rectangle in to the middle and fold the dough over it. Pinch the two ends to encase the butter. Turn the dough so the short end/open end faces you and roll out to a rectangle about 22”x9”. Fold into third like a letter. Place the folded rectangle on the baking sheet and freeze for 15-20 minutes until the dough is cold but still pliable. Take the dough out of the freezer and place the short end facing you again with the opening to the right, roll out to a rectangle about 22”x9”, fluffing, flipping and turning the dough as you go. Fold into third like a letter. Place the folded rectangle on the baking sheet and freeze for 15-20 minutes until the dough is cold but still pliable. Repeat everything in dough lamination turn 2. 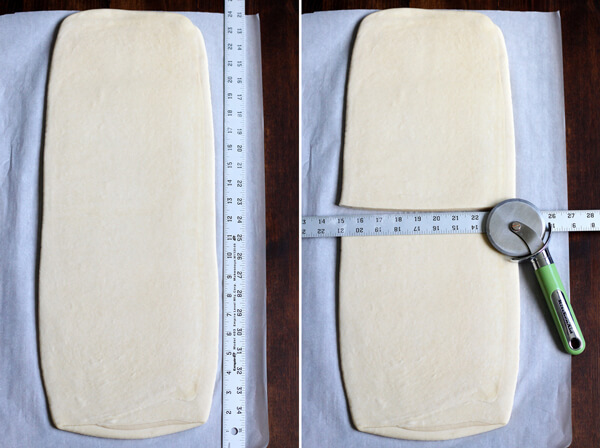 Take the dough out of the freezer and place the short end facing you again with the opening to the right, roll out to a rectangle about 24”x9”, fluffing, flipping and turning the dough as you go. This time, cut the dough in half crosswise into two 12”x9” rectangle. Place parchment paper between the two pieces. At this point, to continue working, freeze the dough for 15-20 minutes. Or if you want to continue the next day, wrap well and refrigerate overnight. Take the dough out of the freezer (or fridge), work with one piece at a time while the other one rest in the refrigerator. Place the dough with the short end facing you and roll out to about 18”x10”. The ends are not going to be perfectly straight. That’s okay, we will trim them off. Place a ruler along the left edge of the rectangle and mark four 4” sections. You can use the tip of a knife to make 5 small cuts, make sure to place these cuts just so they all fit in the center and away from the crooked edges. On the right edge of the rectangle, measure the spot that will be exactly across the first cut on the left edge then put a cut 2” below that spot, make 3 more cuts 4” apart to yield three 4” sections on this side. 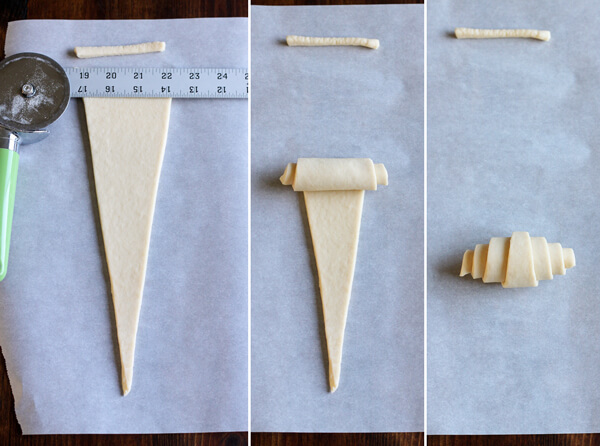 Now use a ruler to connect the opposite cuts and use a pizza cutter to cut the dough into seven isosceles triangles which you will form into croissants. Lightly roll each triangle out to just over 12” long, even out the base of the triangle if it is slightly thicker than other parts. Trim about 1/4” off the base to expose the laminated layers. Roll it up. 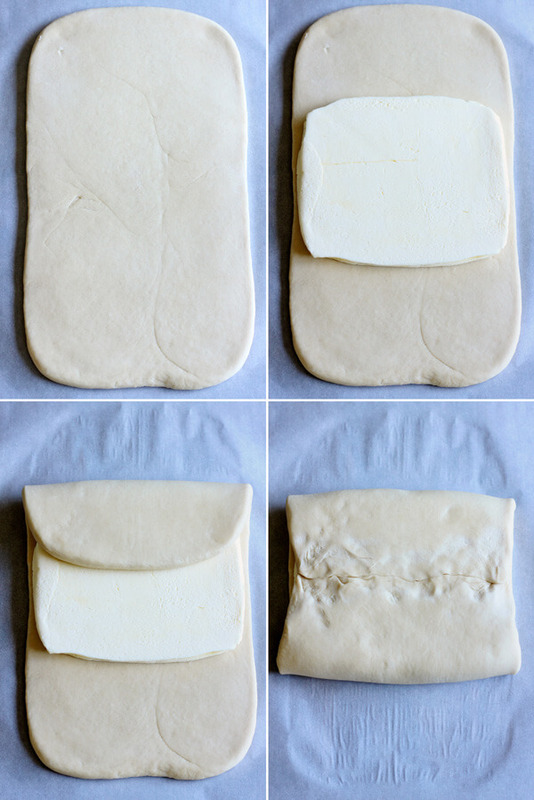 Place the formed croissant on a parchment line baking sheet at least 2” apart. Repeat everything with the second piece of dough. Allow the croissant to proof up to 5 hours at room temperature. Brush with egg wash before baking. 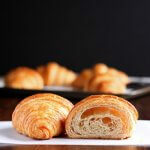 And allow croissants to cool before serving since they will continue to cook as soon as you take them out of the oven. This recipe makes 14 croissants. Make sure you save the scraps for a quick recipe coming next week. Making croissant is indeed hard work. But I can guarantee there is no better feeling than the one you will have while biting into a warm flaky buttery homemade croissant fresh from your own oven. Mix 100 g of AP flour with a pinch of active dry yeast and 100 g of warm water in a small bowl, cover and let ferment at room temperature over night, for at least 15 hours and preferable longer. Cube 100 g of unsalted butter and allow to soften at room temperature before mixing into the dough. Also let the big block of butter to be used for lamination soften at room temperature. 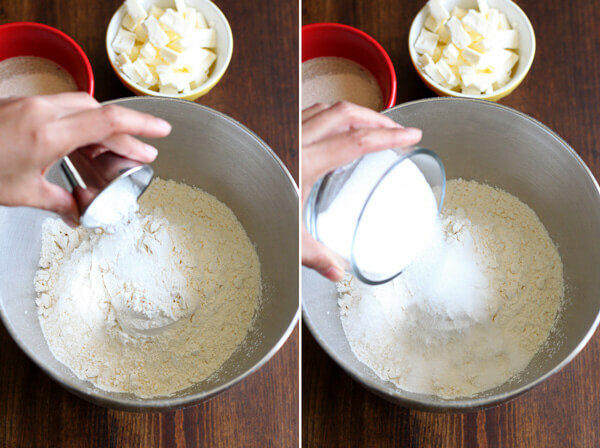 Measure out all ingredients in separate bowls to ensure a smooth process. Warm the water to about 100°F and add it to the stand mixer bowl. Stir in 2 teaspoons of sugar and the yeast and let bloom for at least 15 minutes. Use sugar from the amount specified in the ingredient list and not in excess. 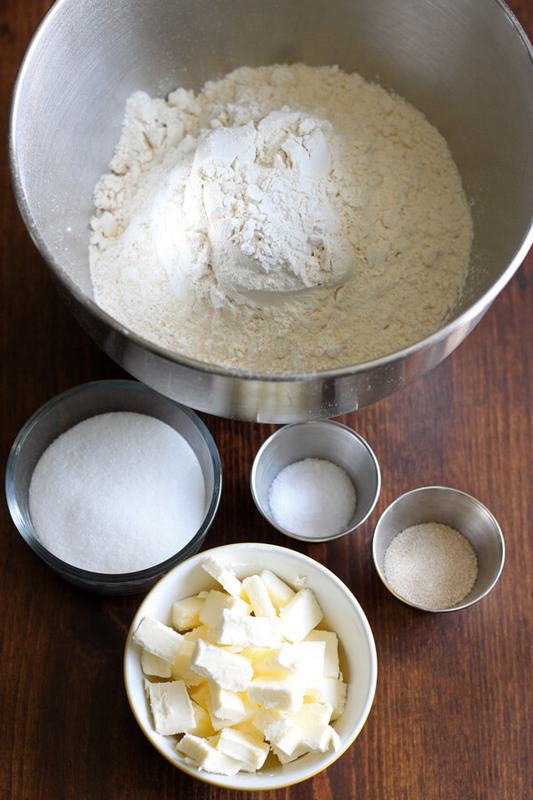 When the yeast mixture is puffy, add the rest of the ingredients to the bowl including the poolish, flour, remaining sugar, salt and soften butter. Knead with the dough hook for 20 minutes. Grease a large glass bowl with oil. Turn the dough out from the mixing bowl onto a lightly floured board or counter. Flatten with your hand and stretch into a small rectangle, fold it like a letter. Repeat once more. Place the dough into the oiled bowl and let rise for 1.5 hours. 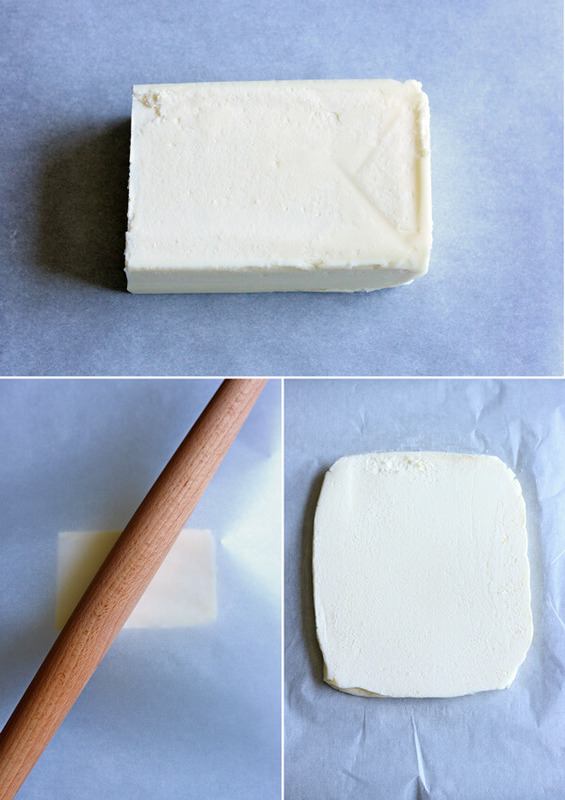 Place the big block of butter on top of a piece of parchment paper, place another piece of parchment paper on top of the butter and flatten it with a rolling pin into a rectangle about 6.5” x 7.5”. Wrap it up in parchment paper and refrigerate until ready to use. When the dough in the bowl has risen, turn it out onto a lightly floured counter and flatten by hand into a rectangle about 10” x7.5”, place on a parchment line baking sheet, wrap with plastic and place in freezer for 20 mins. Meanwhile, take the piece of butter you prepared early out of the refrigerator to allow it to soften a bit. 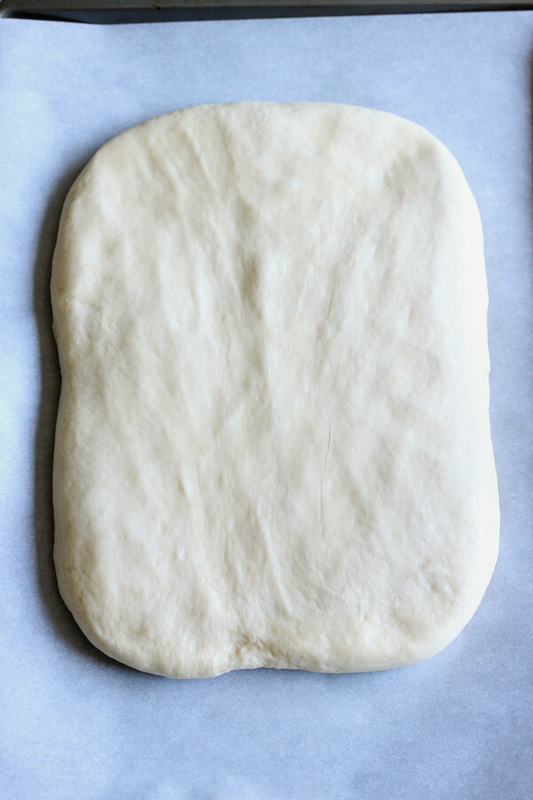 Take the dough out of the freezer and roll out into a rectangle about 16” x 7.5”. Place the cold but slightly soft flattened butter rectangle in to the middle and fold the dough over it. Pinch the two ends to encase the butter. Dough lamination turn 1: turn the dough so the short end/open end faces you and roll out to a rectangle about 22”x9”. Fold into third like a letter. Place the folded rectangle on the baking sheet and freeze for 15-20 minutes until the dough is cold but still pliable. Dough lamination turn 2: take the dough out of the freezer and place the short end facing you again with the opening to the right, roll out to a rectangle about 22”x9”, fluffing, flipping and turning the dough as you go. Fold into third like a letter. Place the folded rectangle on the baking sheet and freeze for 15-20 minutes until the dough is cold but still pliable. Dough lamination turn 3: repeat everything in dough lamination turn 2. 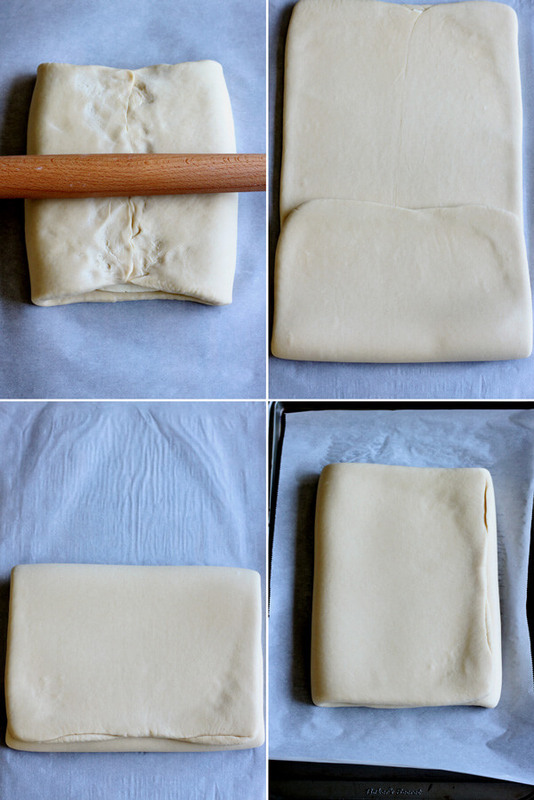 End of lamination: take the dough out of the freezer and place the short end facing you again with the opening to the right, roll out to a rectangle about 24”x9”, fluffing, flipping and turning the dough as you go. This time, cut the dough in half crosswise into two 12”x9” rectangle. Place parchment paper between the two pieces. At this point, to continue working, freeze the dough for 15-20 minutes. Or if you want to continue the next day, wrap well and refrigerate overnight. Repeat all the steps above with the second piece of dough. Sprinkle plastic wrap with some flour and cover the baking sheet. Let proof at room temperature for 4-5 hours. 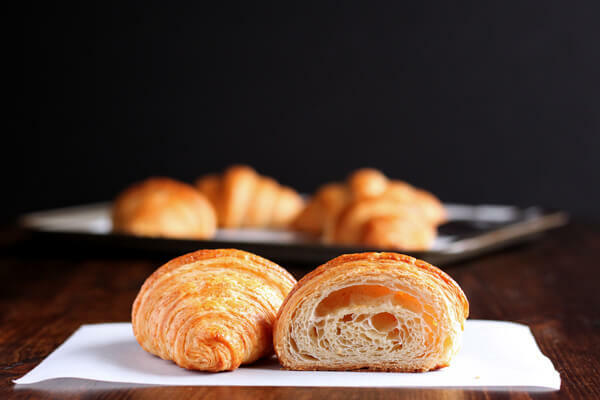 Beat one egg with 1 tablespoon of water to make egg wash.
Brush egg wash lightly all over each croissant. Bake one tray at a time for 35-40 minutes. Work as quickly as you can during the dough lamination steps. 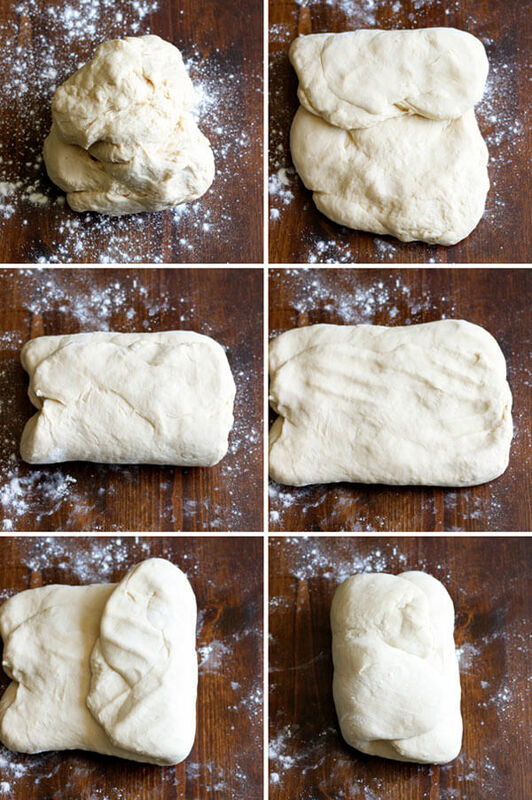 At any time during these steps, if you feel that the dough is getting too warm or too elastic. Pop it back into the freezer for 5 minutes to keep it cold so the butter doesn’t melt into the dough, and to relax the gluten. Use only as much flour as needed while rolling to keep dough from sticking. This dough should be very easy to handle and should not require a lot of extra flour, except for perhaps at the very end. Save the dough scraps in a container and refrigerate or freeze for another recipe at the end of this series. 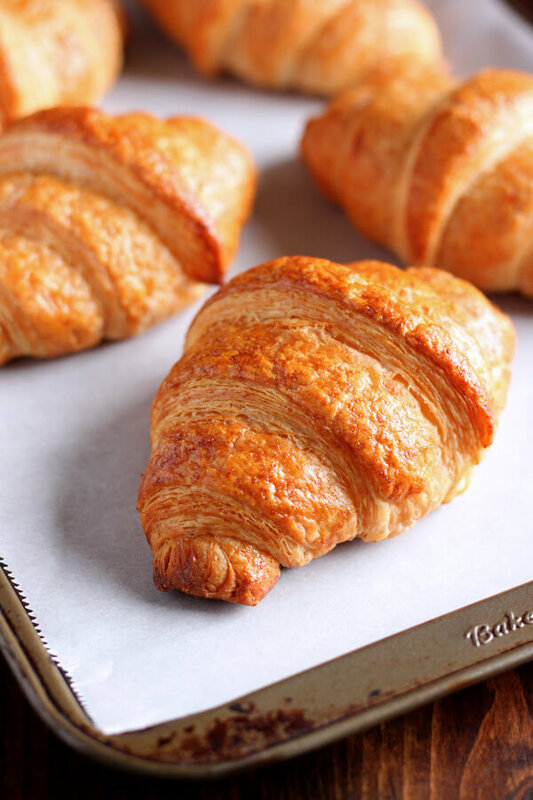 Your croissants look perfect! I can’t wait to try to make them. Thanks for the detailed steps and recipe! Love this step by step pictures..very elaborate and perfect for an baking armature like me. Thanks Asma! I hope you try the recipe soon. Let me know if you have any questions. What beautiful pictures of the process! The dough looks wonderful. 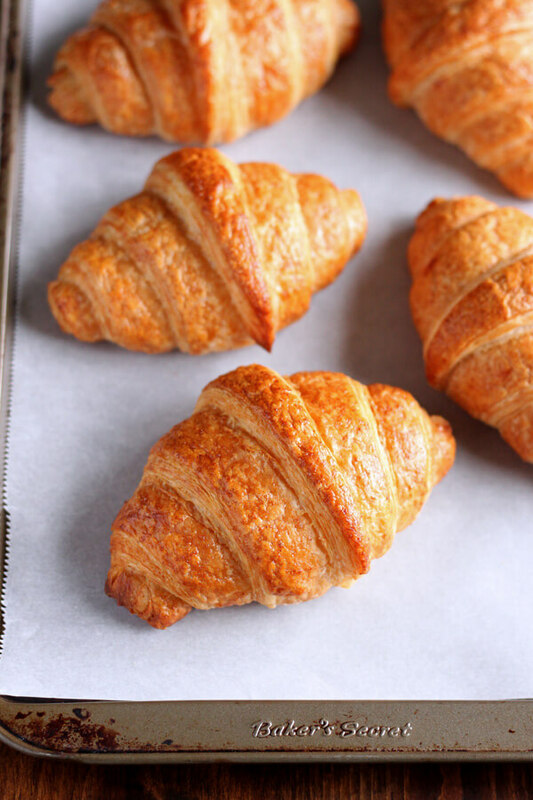 These croissants couldn’t look any more perfect! Thank you for your kind words Bethany! Thanks for a very informative tutorial. All the step by step photos make it look much more manageable and your instructions are so clear. I’m looking forward to giving croissants a go for the very first time. Thanks Marie, I’m glad you find it informative!